The Flash Monster issue is upon us. Our first-ever contest yielded well over a hundred sinister entries, but the three you’ll find here were the cream of the crypt. 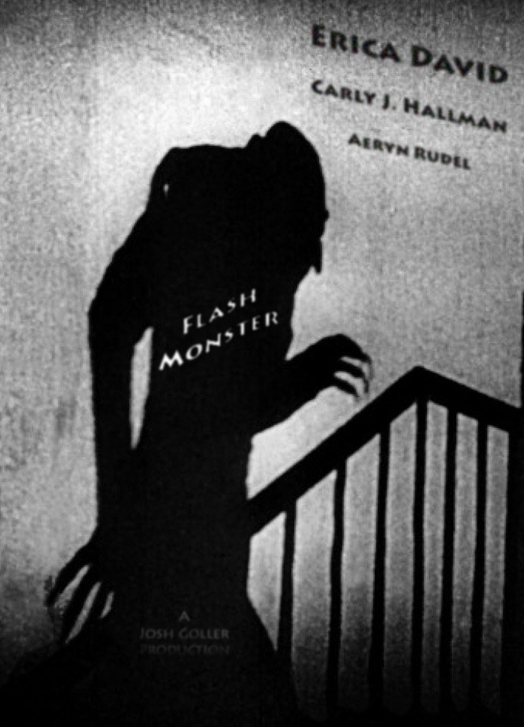 For a full listing of the results, including the writers who made honorable mention, head over to the Flash Monster page. A special thanks to all who entered, and we hope to see more great contest submissions for our Flash Future contest, which runs until 11/30/14. But without further ado, our contest winners—who won both prize money and the bragging rights of being our first ever Flash Monsters.